April 15, 2014 July 27, 2018 mossspringswimclubLeave a Comment on Help Us Bring Back Summer Swim Nights with a Movie! 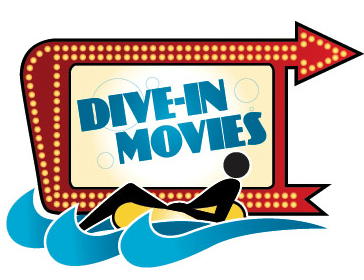 Help Us Bring Back Summer Swim Nights with a Movie! Did your kids like the fun Summer Swim nights with a movie? Help us bring it back! We are looking for sponsors to donate $250.00 to help make this happen. The license that we need to be able to show the movies is rather expensive, but necessary! If you know a business that would be willing to help let us know, and we will be letting everyone know who was generous and of course free passes to the Summer Swim Night! Please email julie.beam@comcast.net if you can help out!